The Quadrantids are visible in January every year. 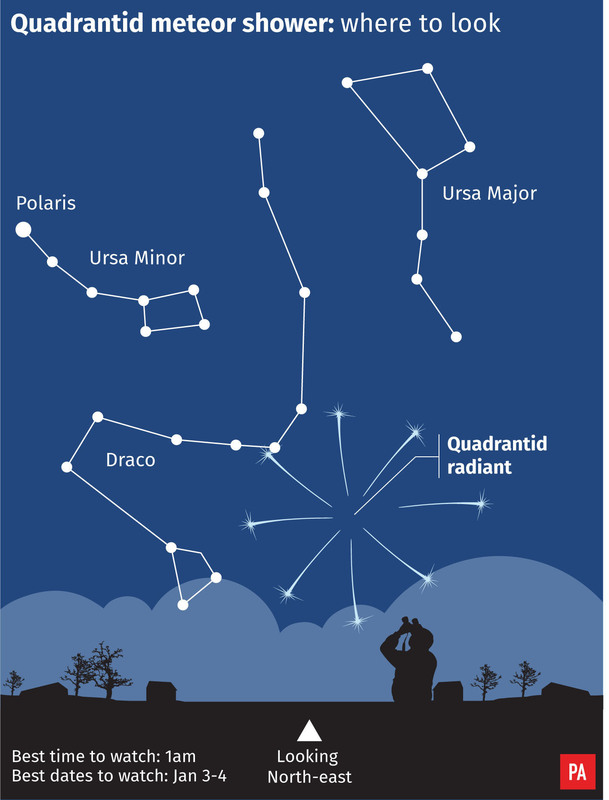 For those with a keen eye on the skies, the annual Quadrantids meteor shower rates highly among the greatest spectacles available. But amateur astronomers were left largely disappointed when heavy cloud cover across the UK meant the midnight show was almost completely obscured. While the illuminations – which could see up to 80 meteors per hour during its peak – are usually available across nearly a week every January, experts said overnight from Thursday into Friday would likely represent the best chance of witnessing the flurry. Astronomers hope to get another opportunity in the coming days, although more cloud is predicted for Friday. 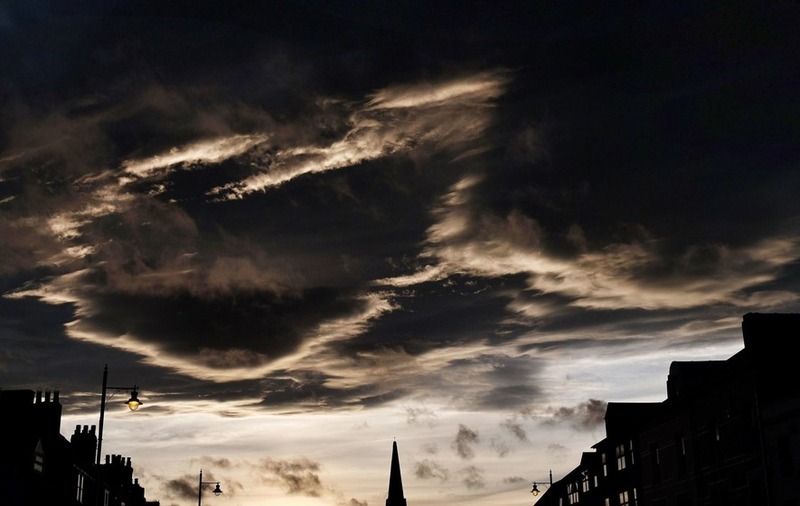 Craig Snell, forecaster with the Met Office, said: “Last night was fairly cloudy. “There was a small window of clear skies for Suffolk, the Midlands and parts of Wales, so anyone wanting to catch a glimpse of seeing the shower would have stood a better chance there. The peak of the Quadrantids shower, which is short but intense, is best viewed in the northern hemisphere.